WHAT WOULD HAPPEN IF OUR ENTIRE COMMUNITY CAME TOGETHER TO LOVE BREA? 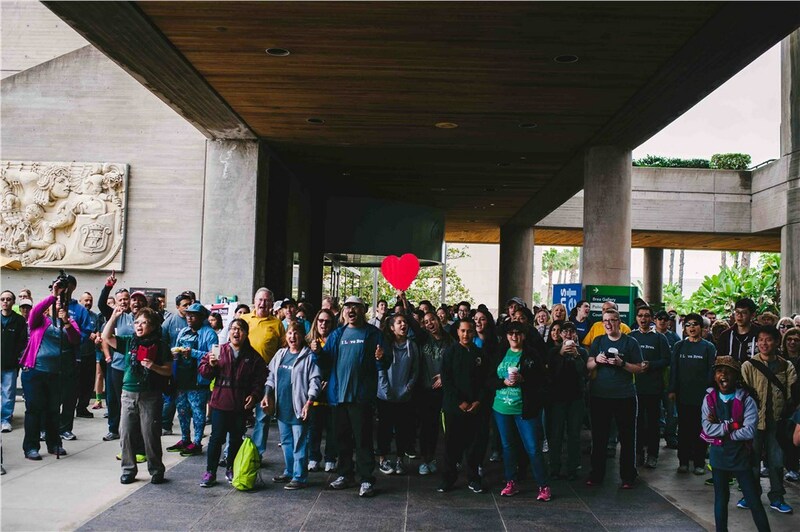 JOIN US NEXT YEAR FOR LOVE BREA ON APRIL 27TH, 2019! 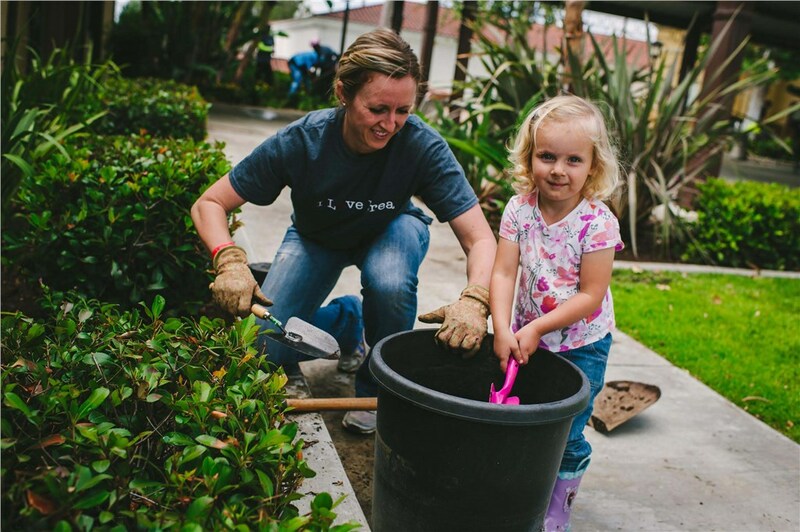 Love Brea is a great opportunity to serve the city of Brea and join a movement that is spreading across California. 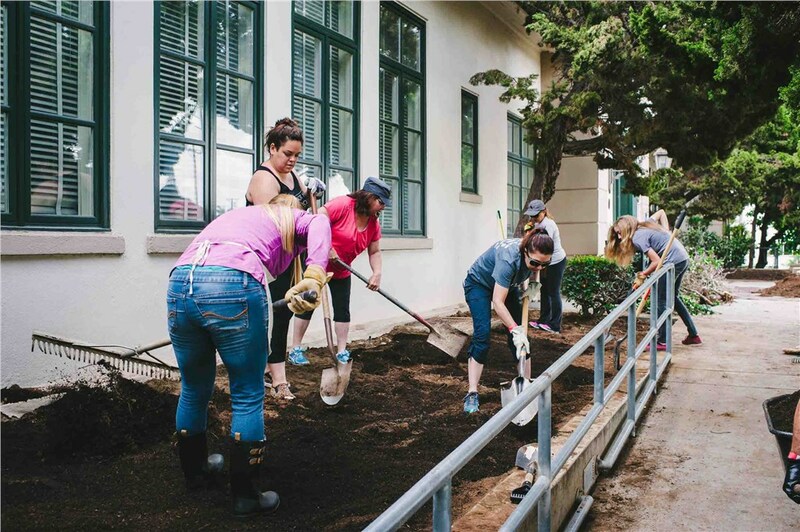 In the past two years we have had over a thousand volunteers doing 35 service projects around the community with a city-wide celebration at the end! 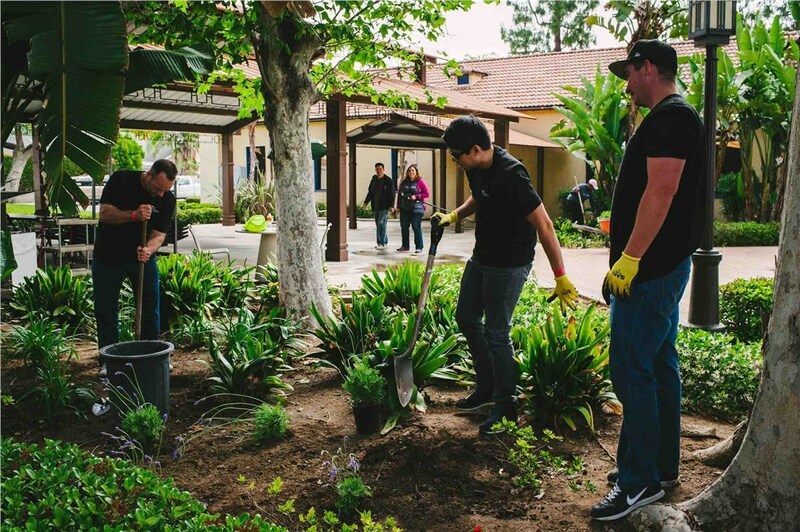 School clean-up, landscaping and beautification for all of our eight elementary schools, junior high and high school.